Distinctive Group | Delivering quality workmanship across a variety of sectors of the building industry. DGC is a privately owned business which has been trading since 1986, and has been delivering quality workmanship across a variety of sectors of the building industry. Our company is comprised of many operating divisions, each offering the highest level of skill, expertise & experience throughout the management team, staff & network of loyal subcontractors & trades. Change the way business is carried out in our industry, improve the quality of life of our customers and employees by providing a service that is more timely, more friendly or more personal than anything they have ever experienced before. Our group of companies does not just rely on competitive pricing but also provides premium customer service skills to uphold our reputation. Our specialist experience in contracting on insurance jobs, and continued work for boutique builders, requiring the best level of finish proves why we are leaders in the industry. Our group employs approximately 42 staff and in excess of 60, and at our peak 200, subcontractors across our various business entities. We strive to assist our clients in achieving successful project outcomes by actively pursuing top quality products and highly skilled people. By actively participating in ongoing training to further our knowledge, we are confident in keeping up to date on the best products and techniques in the industry. Our management team and principals have an enormous wealth of experience to lead our diverse skilled labour pool. 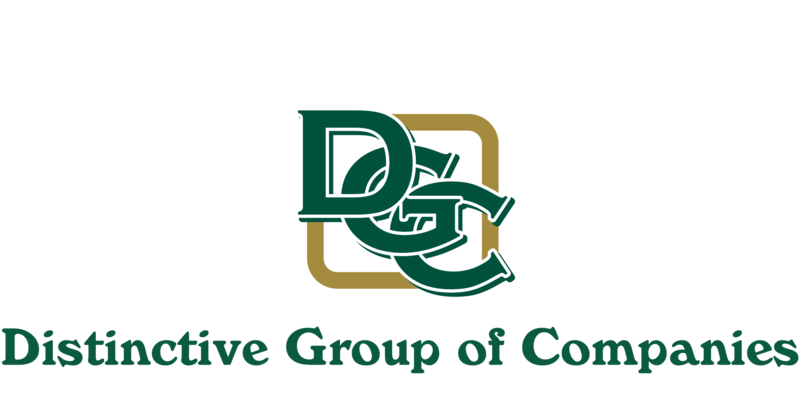 DGC also has a diverse network of in house skills and expertise as well as a network of external consultants/ subcontractors, which enables us to provide you with the expert advice with respect to every aspect of your construction projects.